Your home’s siding is easily taken for granted. 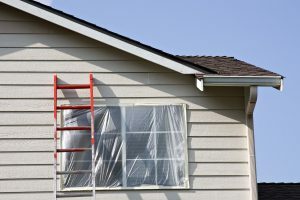 While you probably appreciate the overall look of your home when you’re coming and going, it’s often not until your home is blemished and in need of repair that you specifically notice your siding. 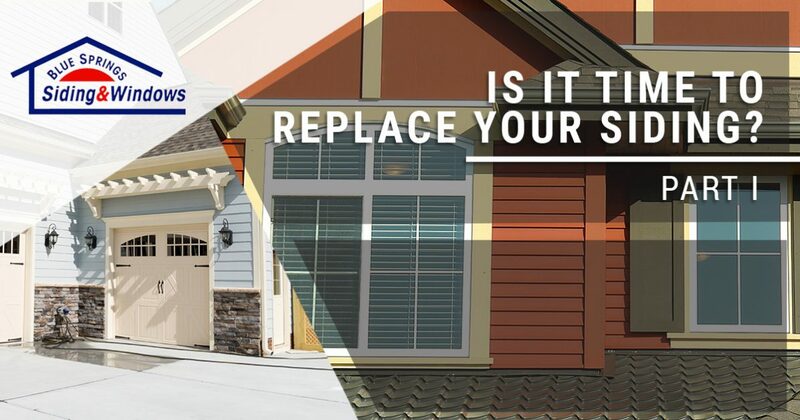 In this blog post, we’ll explain some indications that it might be time to replace your home’s siding. Blue Springs Siding and Windows offers house siding options you can afford — call our siding contractors today to get started! If you live in a community governed by a homeowner association, you’re probably accustomed to painting your home frequently in order to stay compliant with your community’s guidelines. Even if you don’t live in an area with strict rules for homeowners in the area, you probably enjoy updating your home’s look every decade or so. If you find that your home’s paint isn’t lasting more than four or five years, your siding may be to blame. 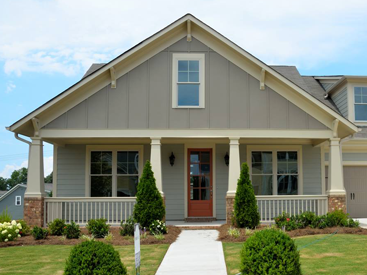 Old and poor-quality siding often will not preserve your chosen paint’s hue and shine for more than a few years, creating expensive upkeep costs and detracting from your home’s curb appeal. Properly installed and maintained siding should last roughly a decade before your paint begins to chip, fade, and crack. If you’ve found that your home frequently requires a new coat of paint, it will probably be more cost-effective for you to replace your home’s siding before you renew your home’s paint. 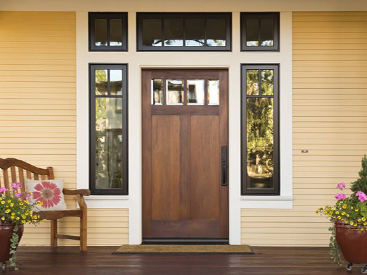 Not only will replacing your siding help your home look great, but it will also increase your home’s overall value. As you’ll see in the next section, new siding can greatly benefit your home’s energy efficiency, and it can be a great selling point if you list your home on the market. If you’ve lived in Kansas City through the wintertime, you know how important it is to have a warm and comfortable atmosphere to come home to. Although Kansas City is not well-known for blistering summers, you’re probably used to running your air conditioning unit throughout the summer months. Given that your HVAC unit will probably be running for the entire year, it’s important to make sure that you’re not wasting money on heating and cooling your home. If you’ve been in the same location for months or years, look to see if your utility bills have been increasing over time. If you can access the data, try comparing your home’s heating and cooling costs to your neighbors’ costs. 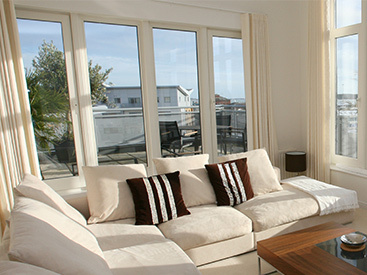 Substantially larger bills and energy usage compared to homes of a similar size and number of occupants is a sign that your home’s energy efficiency is compromised. If you notice that it’s costing you slightly more money each month to heat or cool your home, your home’s siding may be negatively impacting your HVAC system’s efficiency. Cracks, holes, and the daily wear and tear of the Kansas City climate can all create opportunities for the air in your home to escape. If you’re not sure whether your home’s siding is structurally sound, a siding contractor can help you determine the state of your home’s siding. Have you noticed that your siding is beginning to droop in odd ways? If so, it’s likely that your siding is becoming warped. Warping is a natural result of continued exposure to moisture, and it is often found in conjunction with something far more insidious: mold. Though mold is often easily noticed, water damage can cause mold to grow in places beneath your home’s siding that aren’t easily noticed. One way to determine if your siding is rotting is to feel for soft spots along the side of your home. Contact a siding professional to schedule an inspection as soon as you notice that your siding is warped. If there is mold underlying the siding, it could cause severe and costly structural damage to your home. If you need home siding replacement in Kansas City or the surrounding areas, Blue Springs Siding and Windows has everything you need for a beautiful and sturdy home. Stay tuned for our second post in the multi-part series, in which we’ll continue to explore the signs that your home’s siding needs to be replaced!